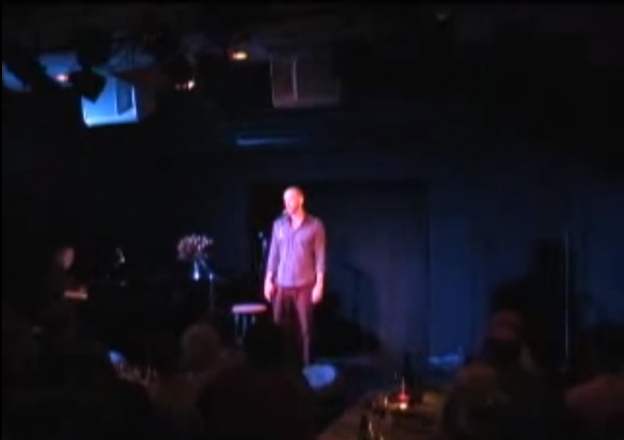 Montage of clips from It’s a Family Affair – David Auxier’s 2007 cabaret show at Dillon’s Reprise Room in NYC. With Steven Cancel, David Wells, Hector Coris, Suzanne Scott and Darlene Majewski. Musical Direction by Mark York. This entry was posted on May 22, 2015 by daxadmin.